The cloud is supposed to make everything simpler and more cost-effective for businesses and their users, but for network managers, it adds complexity. 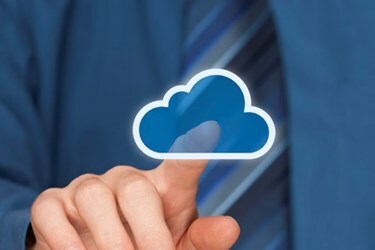 Cloud services are made available to users on demand via the internet. The services depend on extreme network reliability, and that reliability must extend beyond traditional corporate boundaries. Most organizations today are evolving toward a hybrid IT enterprise architecture, meaning their operations are split between the cloud and a traditional on-premises infrastructure. A 2016 survey by the market research firm IDC ® found 58 percent of organizations are embracing cloud computing, and 70 percent of heavy cloud users are pursuing a hybrid strategy. Over the next 24 months, survey participants said they expected to increase their use of public cloud resources by 48 percent.